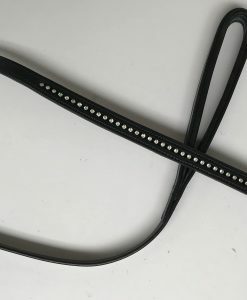 SKU: DWHB. 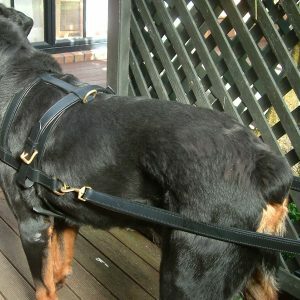 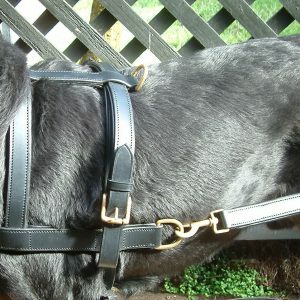 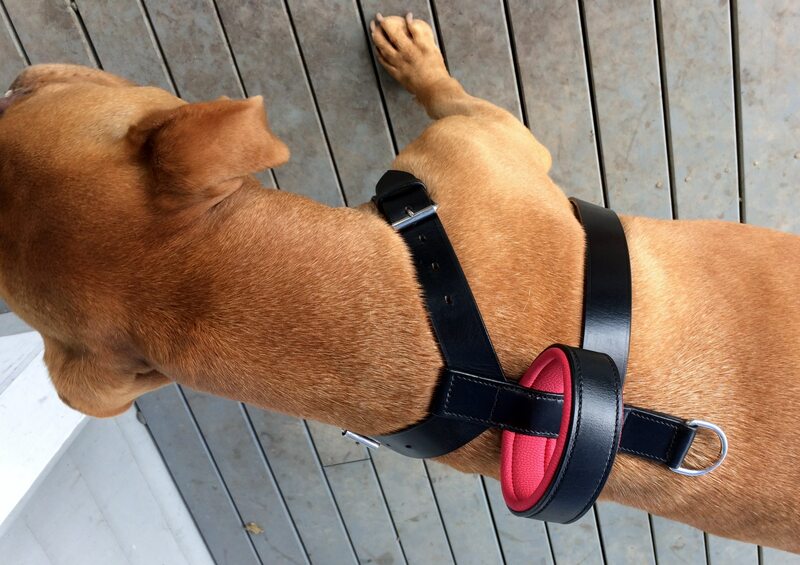 Categories: Dog Harness, For Dogs. 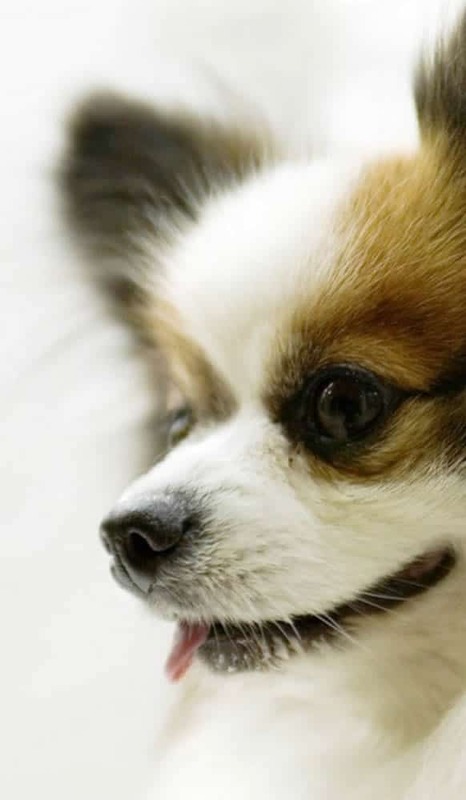 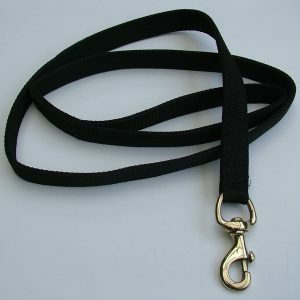 It will be a great treat for your Dog, Yourself and Every Onlooker. 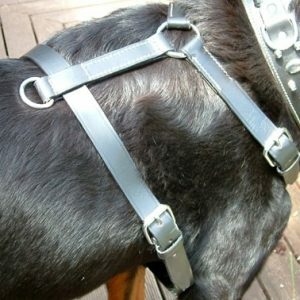 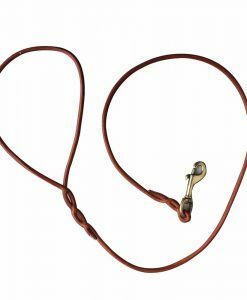 It is fully adjustable around neck, chest and belly. 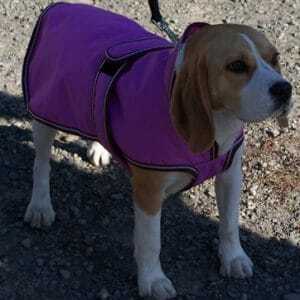 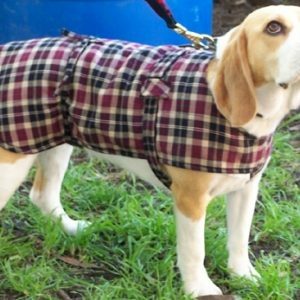 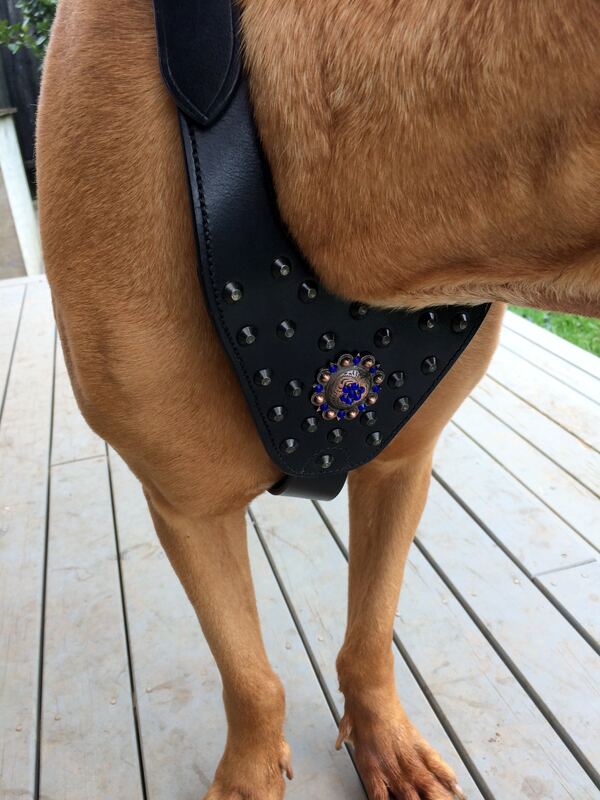 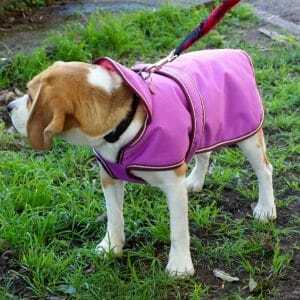 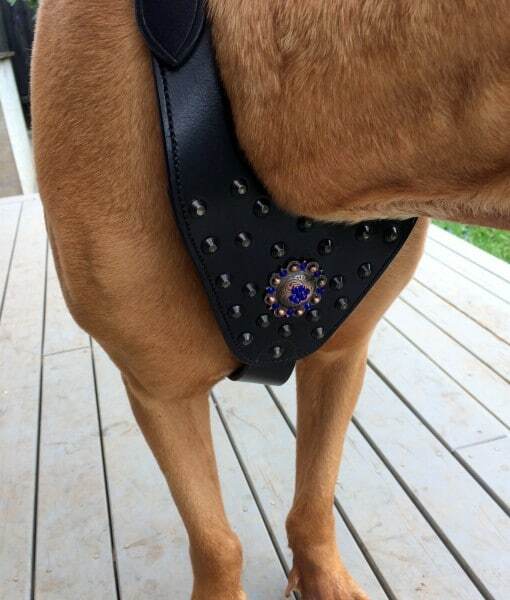 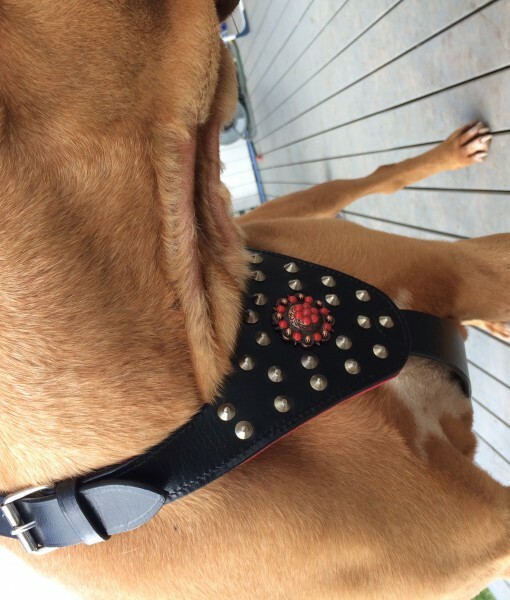 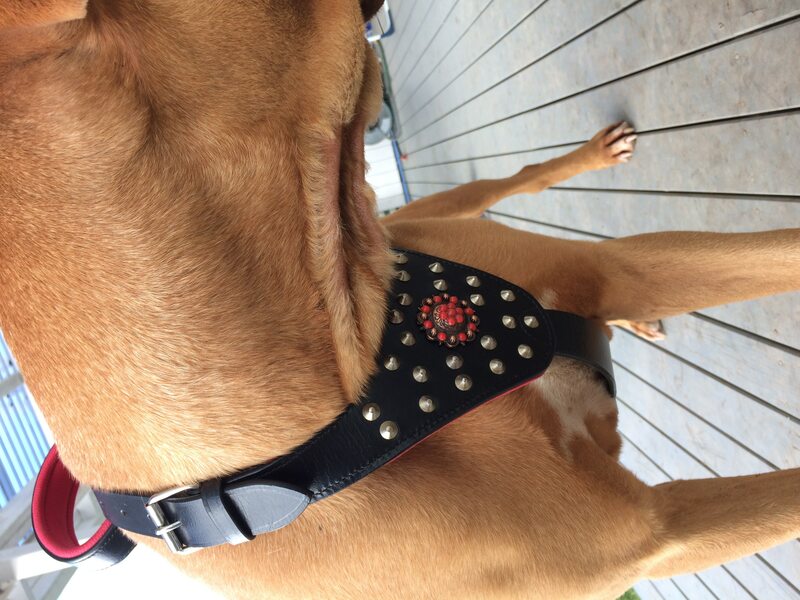 Well Padded for Comfort to your Dog with Matching Color of Broach. 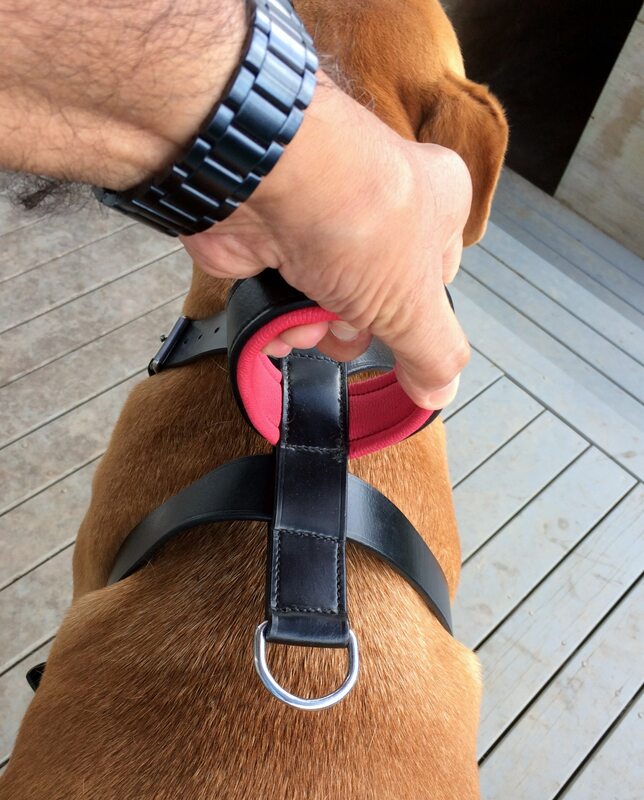 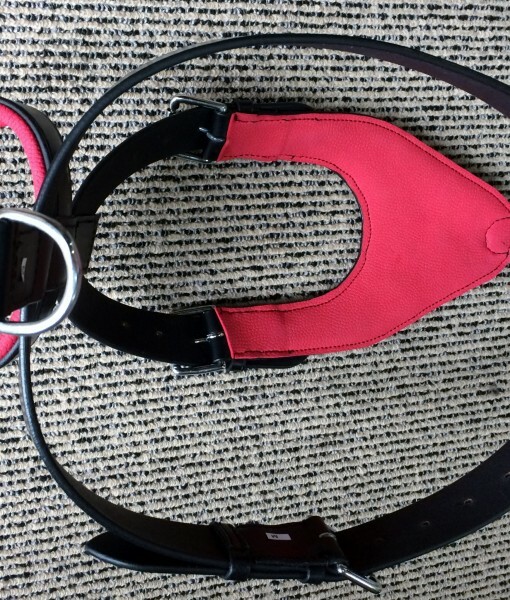 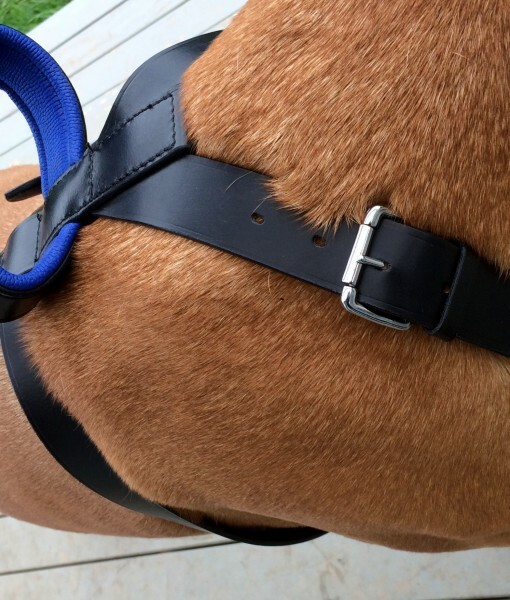 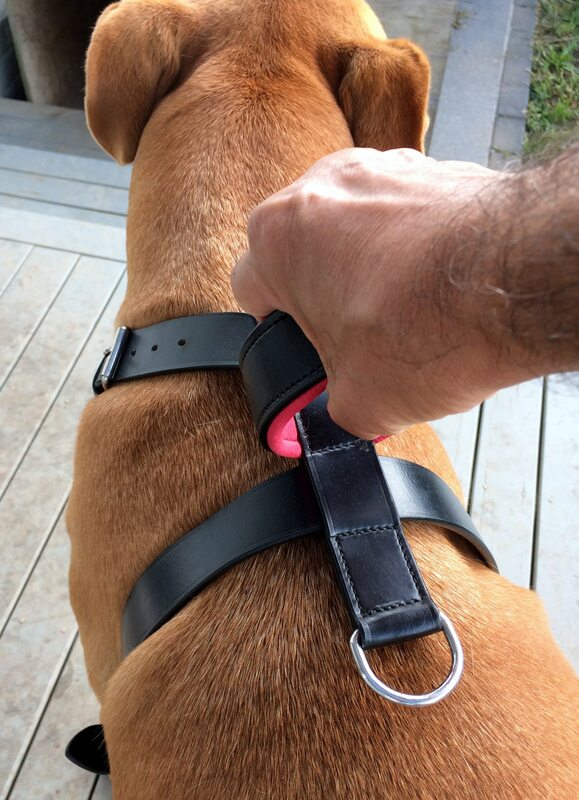 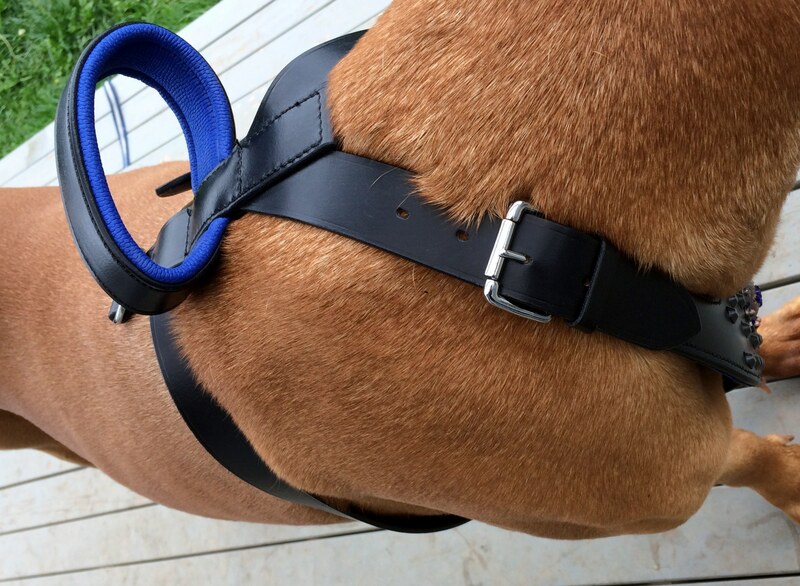 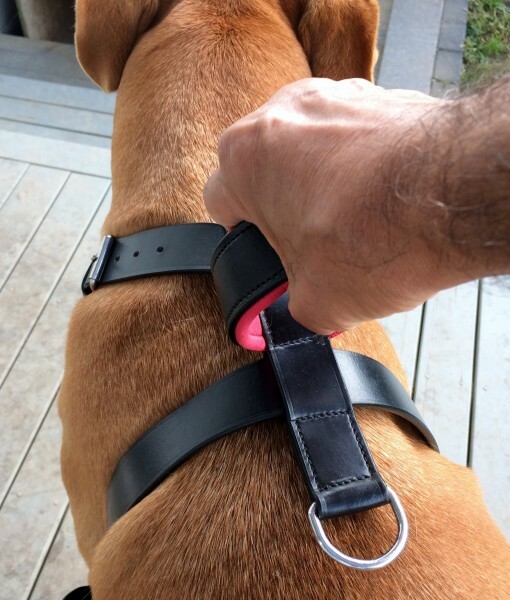 There is a Loop Handle on Top, to Hold your Dog Closely, which is also Padded for your Comfort. 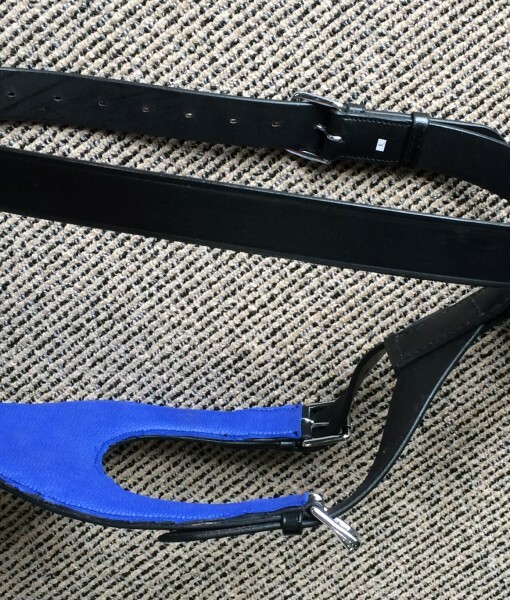 All Hand Crafted Real Leather not PVC or any Synthetic Material. 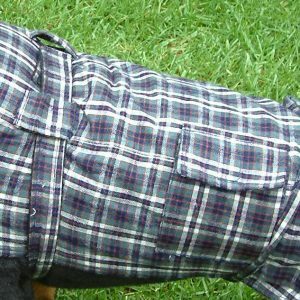 Please Cross Check All Sizes with Your Pets Measurement to Avoid Getting a Wrong Size. 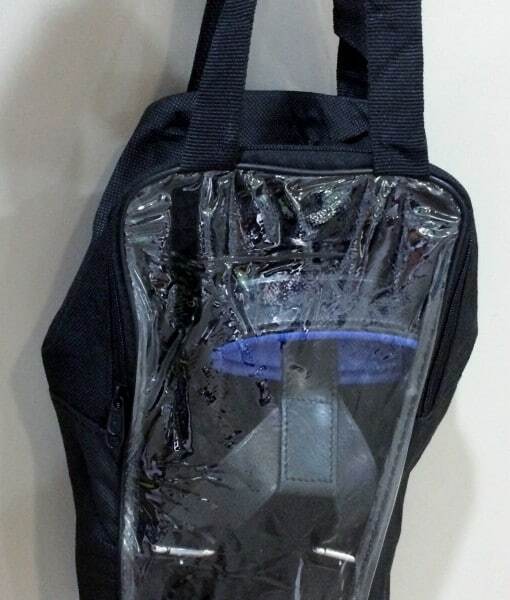 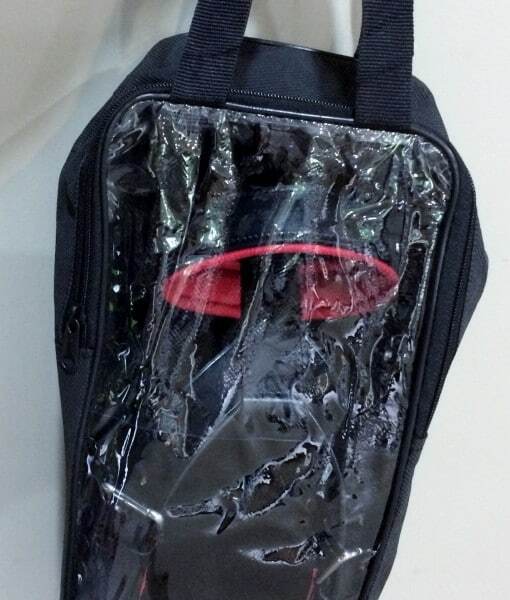 COMES PACKED IN EASY TO CARRY AND STORING BAG. 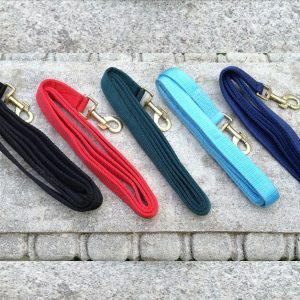 Please have a Look at all the Pictures for Colors and Details. 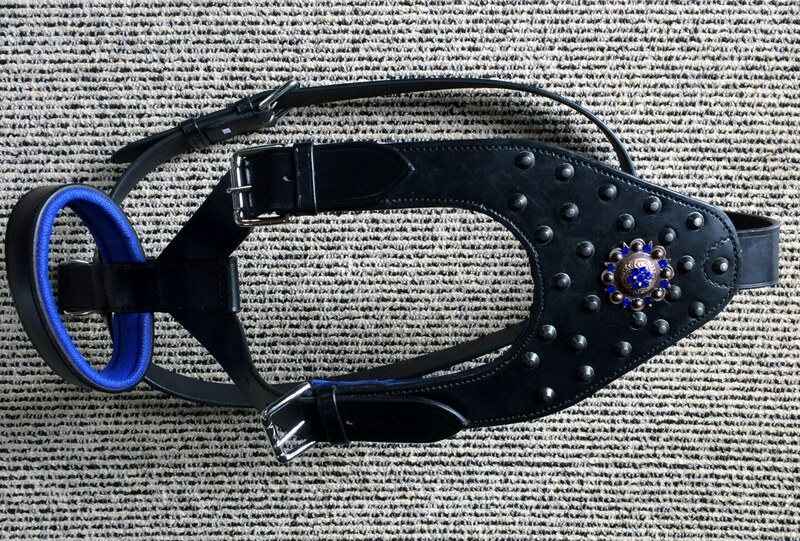 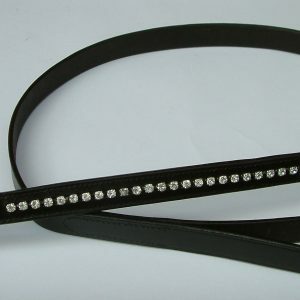 BELLY GIRTH SIZE(behind the front limbs) ADJUSTABLE FROM 88cms TO 115cms.TOTAL LENGTH OF GIRTH BELT 121cms. 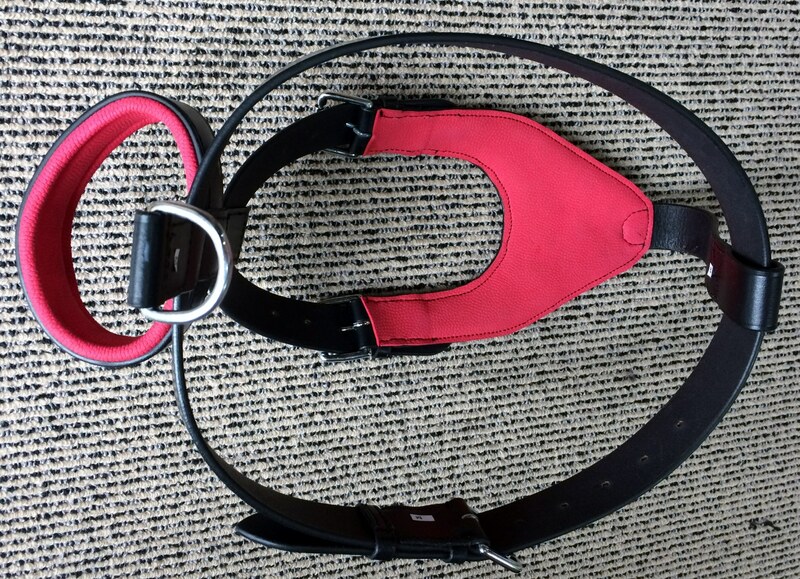 GIRTH SIZE(behind the front limbs) ADJUSTABLE FROM 77cms TO 100cms.TOTAL LENGTH OF GIRTH BELT 107cms. 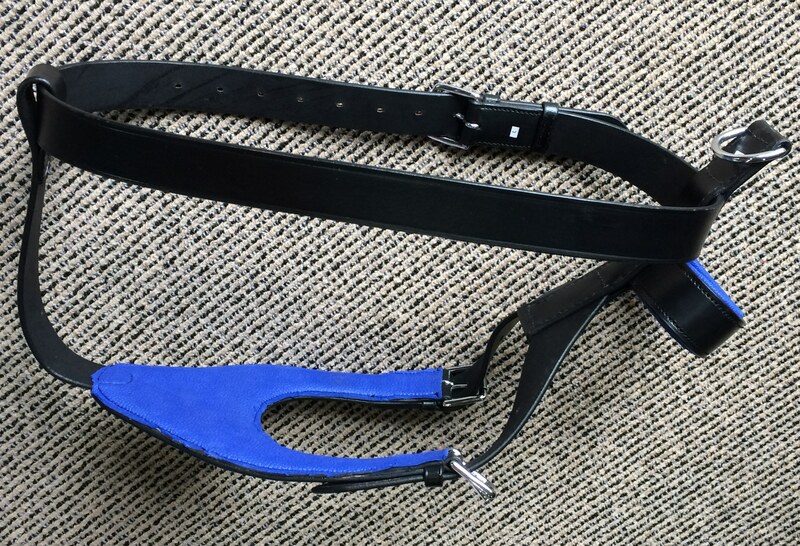 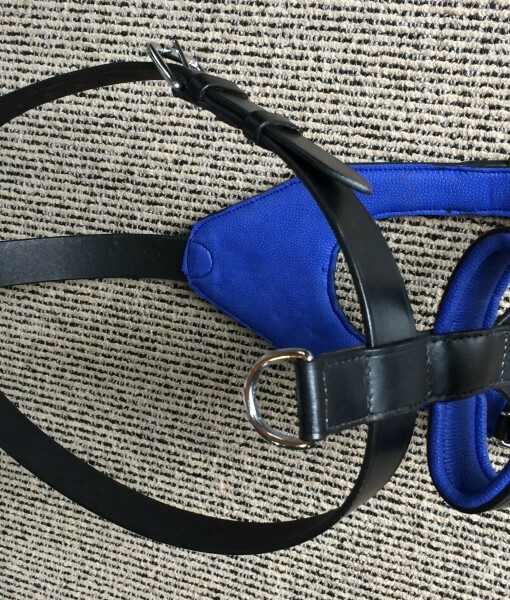 GIRTH SIZE(behind the front limbs) ADJUSTABLE FROM 70cms 90cms.TOTAL LENGTH OF GIRTH BELT 96cms. 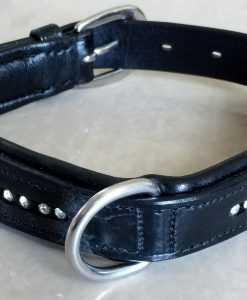 VERY STRONG, BE IT STITCHING OR THE STAINLESS RUGGED “D” AND BUCKLES. 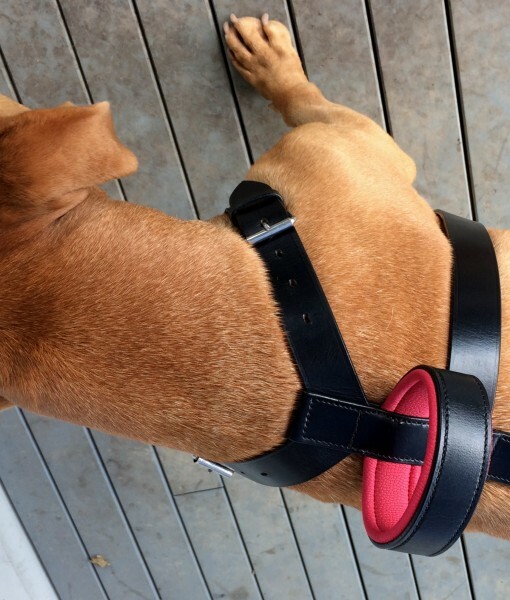 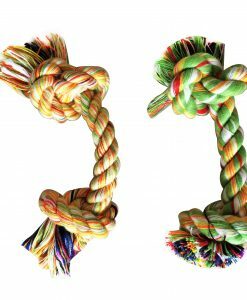 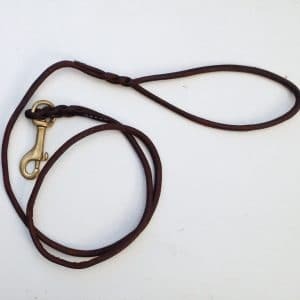 MAKES HANDLING YOUR STRONG DOG A BREEZE.